Are you hosting Christmas for your family and friends this year? Are you hosting Christmas for your family and friends this year? Are you worried you won’t all fit around the table? 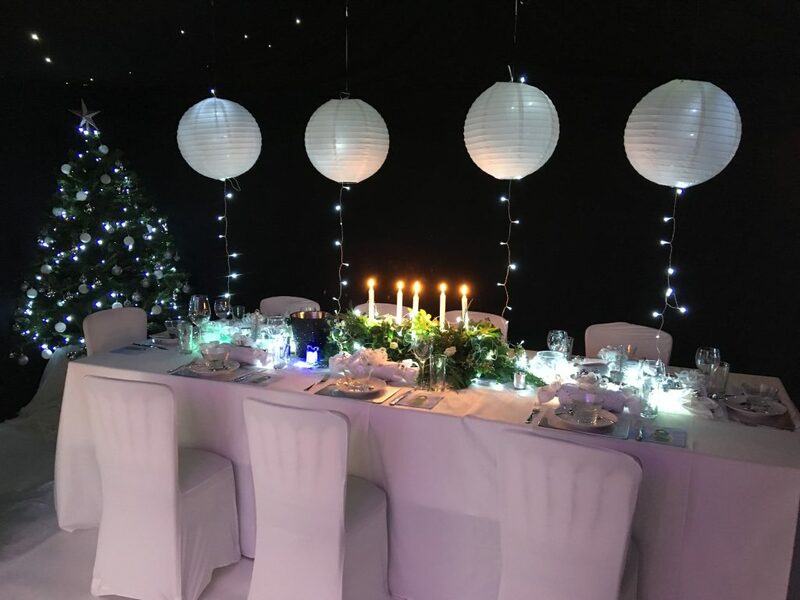 Then why not extend your space with one of our fabulous Christmas marquees? Take a look at this quick video to see how we can transform your space and create a magical Christmas, full of memories that will last a lifetime!